MANILA, Philippines - As part of the Google Year in Search top charts for 2014, the search giant has released the top 10 most searched places or local destinations for the Philippines for this year. Google named the Philippine Arena in Bulacan as the 2014 “most searched local destination." 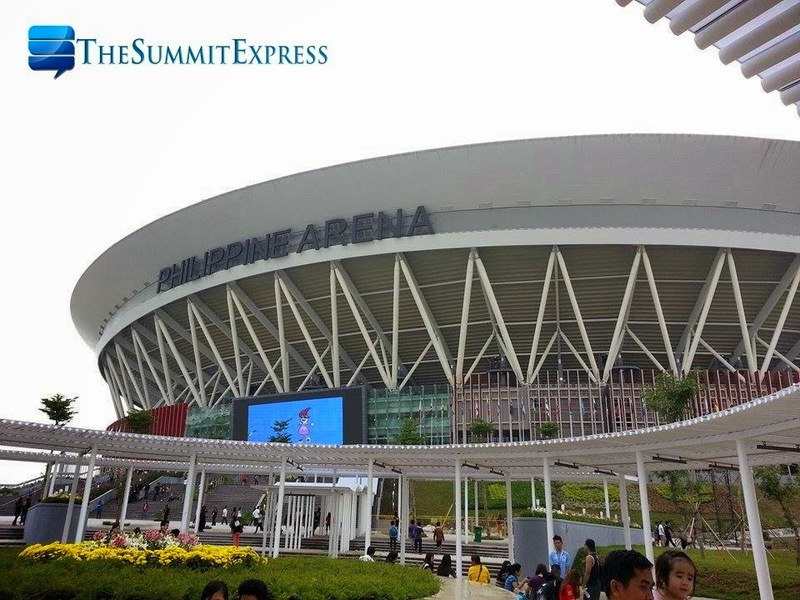 The world's largest domed arena was officially opened on July 21, 2014. It was built on a total lot area of 74,000 square meters, and has a total floor area of 99,000 square meters. The second on Google Philippines’ list is the Halloween-inspired theme park Scream Park Manila along Macapagal Avenue. The popular horror attraction is the first of its kind in Asia which housed three Scare Mazes: The White House, The Undead and the Asylum of Terror. Scream Park has opened to the public last Christmas Day and is preparing to reopen in October 2015. On third place this year is the leisure park Sky Ranch Tagaytay created by the SM Development Corporation. 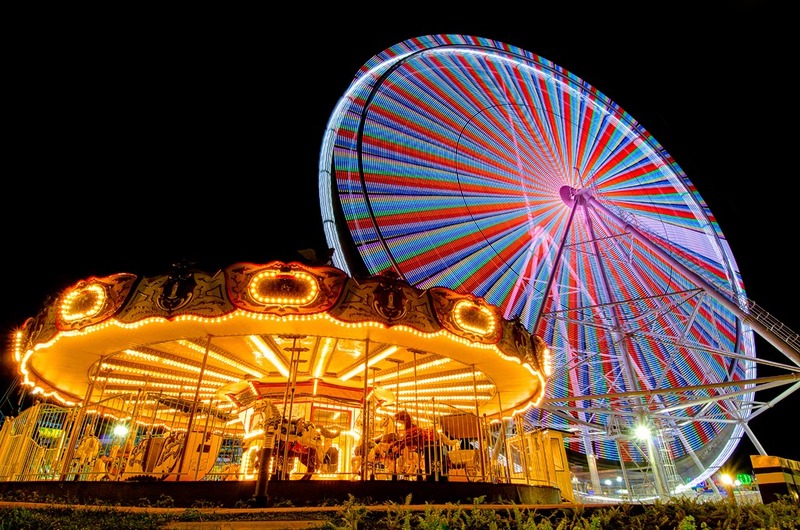 It houses the tallest Ferris Wheel in the Philippines called the Sky Eye. 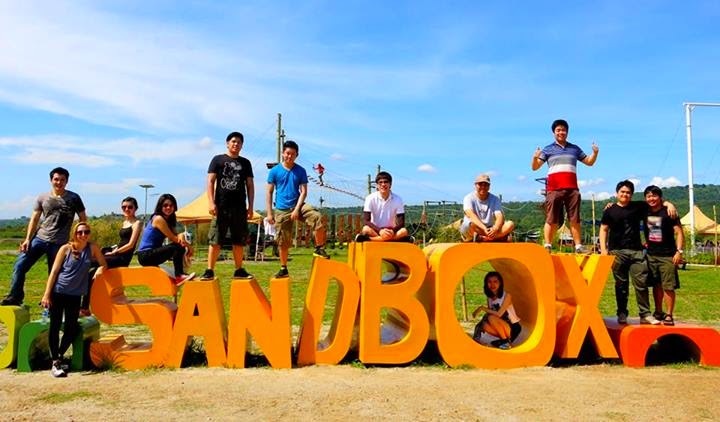 Landing in fourth place is the adventure park Sandbox in Porac, Pampanga, which is home to a giant swing, rope and rappelling challenges, ATV rides, cycling tracks, a mini-playground and open areas for sports and other activities. Completing the top 10 list are Costa Pacifica resort in Baler, Quezon, the newly opened casino-resort City of Dreams Manila, the new shopping areas Fisher Mall and Fairview Terraces in Quezon City and Century City Mall in Makati; and the lifestyle hub B-Side Makati.